You can donate to Saint Joseph Parish: Church & School while you buy groceries, fill up your tank, and eat at local restaurants... and you won't spend any extra doing so! 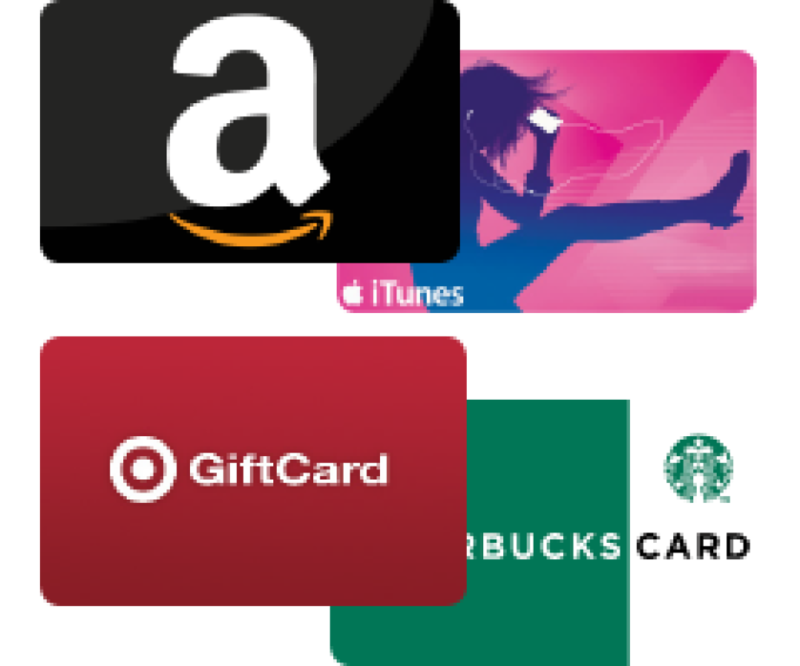 Just purchase gift cards through the Gift Card/Certificate Program. When you do, a portion of the gift card sales stays with St. Joseph Parish. The program includes gift cards for more than 80 different retailers, grocery stores, and restaurants. Use cards for gifting, thank yous, or just your daily shopping. Gift cards can be purchased after 5pm Mass on Saturday or from 9am - Noon on Sunday in Nolan Hall. Just complete the order form and bring with your payment. Interested in helping with this program? Contact Pam Drinkard @ Pam_drinkard@yahoo.com.